being and making disciples of Jesus as we worship God, relate to one another in grace, broadcast the Good News, and care for one another and our community. We recognize we are only able to do this by the power of the saving Gospel. Thus, we also recognize that all of the glory must go to God alone. 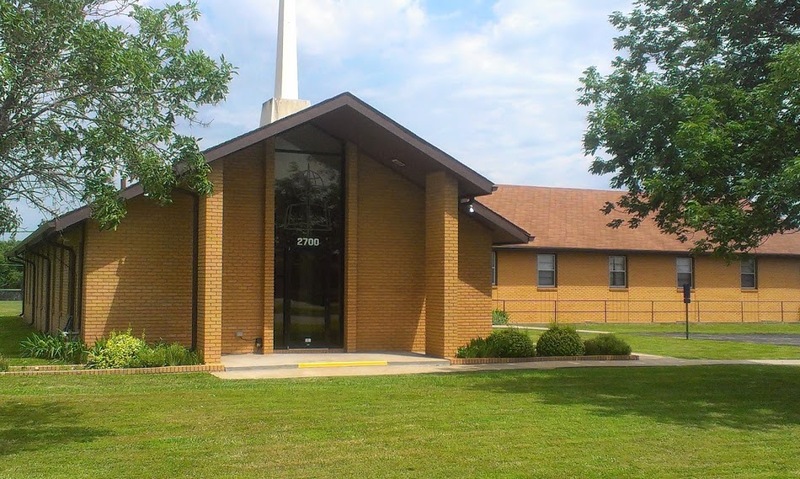 We have been worshiping and serving Christ in Topeka since 1974. Our members come from all over the capital city and beyond. They came to Wanamaker Road Baptist Church for various reasons, and at various points in their spiritual journey, and for various reasons. But why they kept coming was this: they found a community built on the Gospel of Christ and devoted to the Christ of the Gospel; a community where they could serve and grow. We would like to be that for you as well. Have a look around the site. Contact us if you would like to know more. Or, better yet, just show up one Sunday.